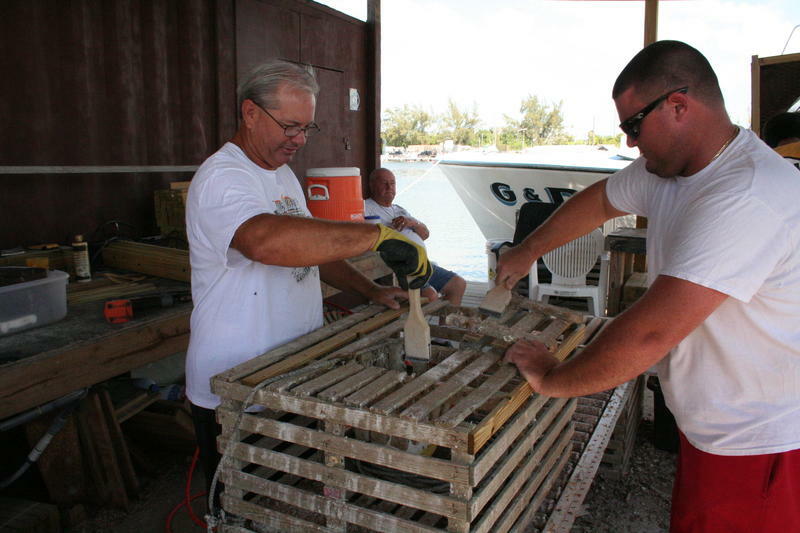 Spearing hogfish is a popular pastime along South Florida's reef. So popular, in fact, that by April more than 220,000 pounds of hogfish had been caught along the Atlantic coast. That's almost three times the limit for the entire year so when federal fisheries managers received the data, they moved to close the recreational harvest as of Monday (Aug. 24). Hogfish are popular in the Florida Keys, where people like to catch them with spearguns and eat them. "We've had these annual catch limits in place for several years now and we've never closed the recreational sector for hogfish before," said Jack McGovern, a fisheries biologist with NOAA Fisheries. "It was a surprise." 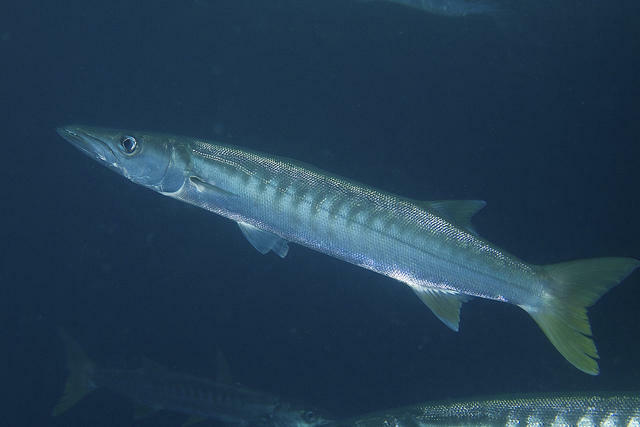 The closure applies to the area managed by the South Atlantic Fishery Management Council, from North Carolina to Florida. Most hogfish are caught using spearguns.The fish are reef fish, like snappers and groupers, and are popular for eating. The South Atlantic Fishery Management Council will likely start looking at changing the rules for hogfish, including trip and size limits. For now, the recreational limit is five per person and the fish must be at least 12 inches long. The recreational season in the Atlantic will re-open Jan. 1. It remains legal to catch hogfish in state waters, up to three miles out, and in Gulf waters. The spiny lobster season ended March 31. State biologists say it looks like the total catch will be slightly lower than last year — but the seafood that came to the market fetched record-high prices. Florida’s great outdoors now comes with a paperless option. 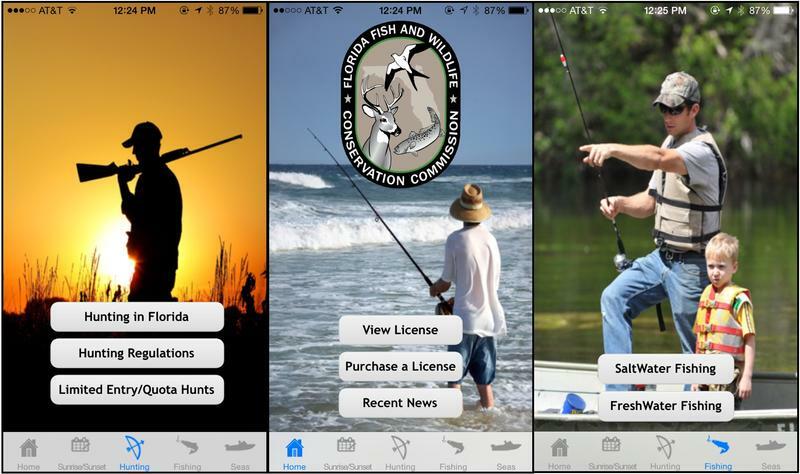 The Florida Fish and Wildlife Conservation Commission has launched a new mobile app that lets hunters and fishermen buy licenses from their smart phones and store those licenses digitally. On Monday, the U.S. House Committee on Natural Resources and the Committee on Small Business held a congressional hearing in Homestead. The subject of the hearing was a proposed bill that would allow state fishery managers to block fishing bans in state waters within national parks. 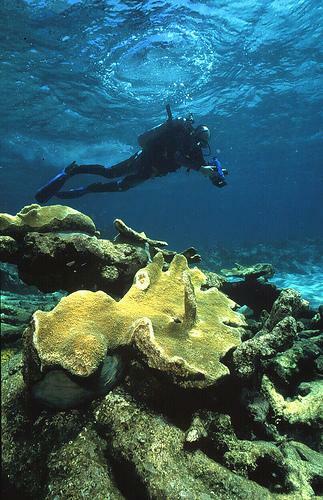 The bill’s relevance to South Florida is that it would shut down an attempt to create a marine reserve zone blocking commercial and recreational fishing in a portion of Biscayne National Park. The future of some of Florida's smallest and most seldom seen inhabitants is under threat from climate change, and that could spell big trouble further up the food chain, scientists say. South Florida's coral and algae populations are declining as ocean temperatures rise and there's an economic factor to consider, according to researchers who study the coastal underwater ecosystems. 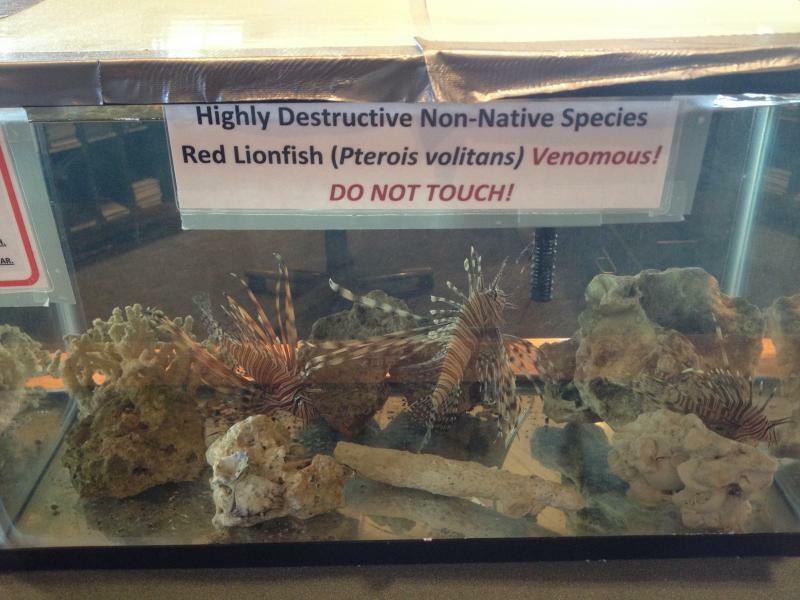 Lionfish are the newest target of the Florida Fish and Wildlife Conservation's (FWC) efforts to use social engagement to tackle the problem of exotic, invasives in the state. The FWC announced last week the launch of its "Lionfish Control Team" photo contest for the month of April. Ciguatera poisoning is far more common in Florida, especially South Florida, than previously believed based on public health records, according to a new study from the University of Florida and the state Department of Health. 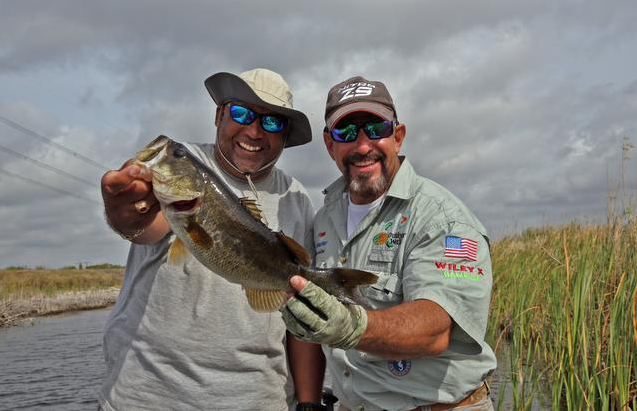 The two fishermen set up the fishing rods, crack a few jokes and talk about strategy — “When you feel him tug that line a couple times, point your rod right at him and hit him, hit him good.” They begin casting, looking for bass and anything else that might bite.